In the following post, we describe one significant frontend improvement provided by Mageworx. The company has recently introduced a new product that completely revamps the way quantity options are selected on the frontend. 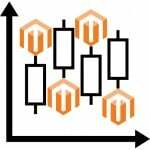 The Mageworx Product Units and Quantities extension enables Magento 2 store owners to customize quantity fields and measurement units for any product. 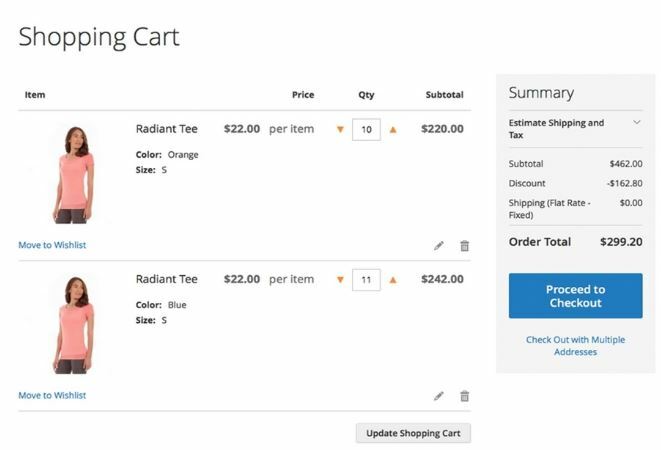 Custom units and quantities improve customers’ shopping experience on your web store by optimized ordering process for multiple products. The Mageworx quantities extension does not bring robust B2B features as we have introduced in our Improved Configurable Product module, but it is still constructive, and below we explain why. All product types are supported. 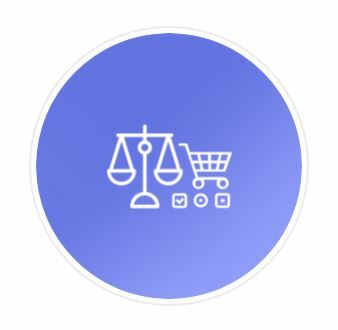 To optimize the default shopping experience of the platform, the Magento 2 Product Units and Quantities extension by Mageworx allows shoppers to specify product quantity more conveniently. You can change the default quantity field with such view options like a drop-down, +/- buttons, arrow buttons, or slider. Furthermore, the module displays some additional details and adds the ratio of quantity to price. Thus, it is possible to specify quantities for measurement units, like 10$ per item, 20$ per gallon, and more. 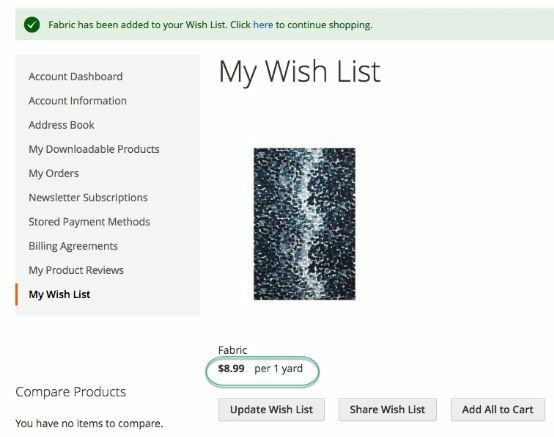 The module also allows displaying custom units and quantity on your website pages, including wishlist, shopping cart, product page, catalog, orders, and invoices. As a result, customers not only get a more user-friendly and intuitive interface but also see other details of the items they are going to order. 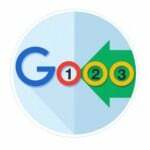 These improvements provide a positive influence on conversion, increasing your sales. From the admin perspective, you can easily customize the standard Qty field, set quantity/price dependency, as well as define product units and quantities placement. 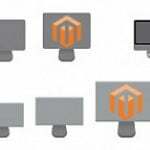 The Magento 2 product units and quantities extension allows applying new settings for all products simultaneously, as well as provides the ability to specify individual parameters for each item. You can find the extension general settings under Stores -> Settings -> Configuration -> Aitoc Extensions -> Product Units and Quantities. In “Replace QTY input with”, you can select the new option that will replace the default Qty field. As we have already mentioned, you can use a drop-down, slider, plus/minus, or arrows. Next, the Magento 2 Product Units and Quantities extension provides the ability to specify quantities that will be used in the new Qty block. If “Allow units” is set to “No”, you disable the feature on the frontend. If it is turned on, configure price per the number of items, kilograms, or your custom measurement unit. As for individual product settings, they are available under Products -> Inventory -> Catalog in the Product Units and Quantities tab. Select a product here and implement an individual Qty configuration. The Magento 2 Product Units and Quantities extension offers the same options as we have just described. Below, we describe how the module behaves on different store pages. Let’s see the category page first of all. By default, you cannot select product quantity on a category page, but the Magento 2 Product Units and Quantities extension by Mageworx adds a new element that is configured by the “Allow units” option and two other parameters: “Price Per” and “Price Per Divider”. On the picture below, prices are specified for glass, yard, gallon, and item. As for divider, it is “/” or “per”. Note that it consists of Qty options specified in the backend settings. Besides, the Product Units and Quantities module adds price per unit to the price column in My Orders section in a customer’s account.